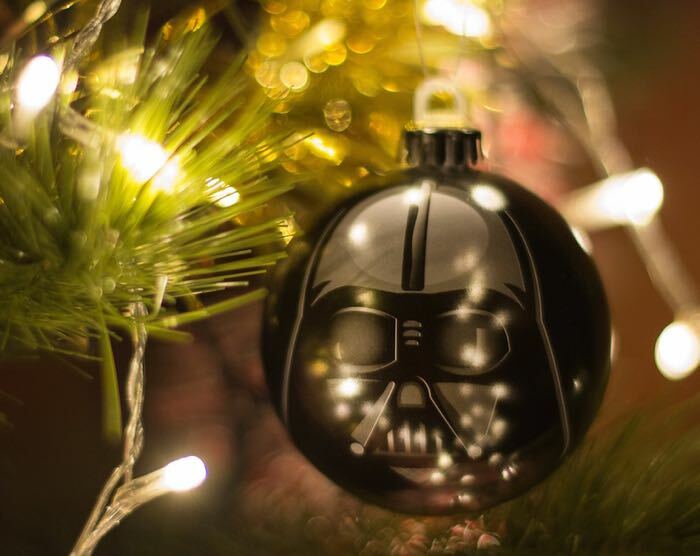 With the Star Wars The Force Awakens movie launching next month there is lots of new Star Wars merchandise available. 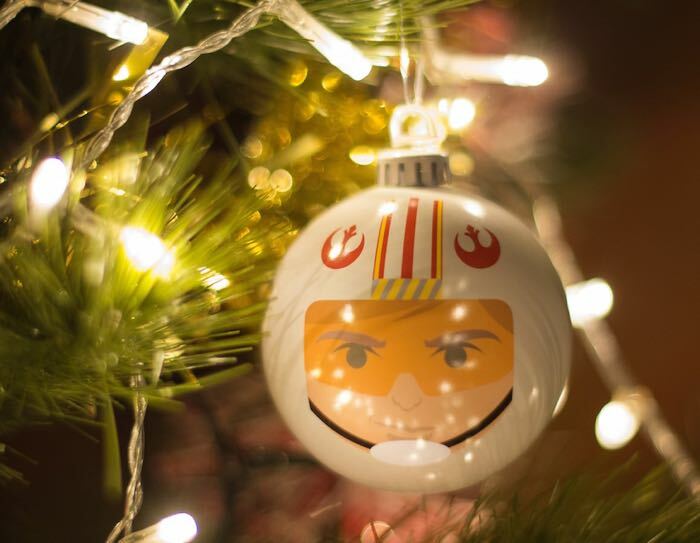 The latest ones are these awesome official Star Wars Christmas decorations from Merchoid, an ideal addition to your geeky Christmas tree this year. 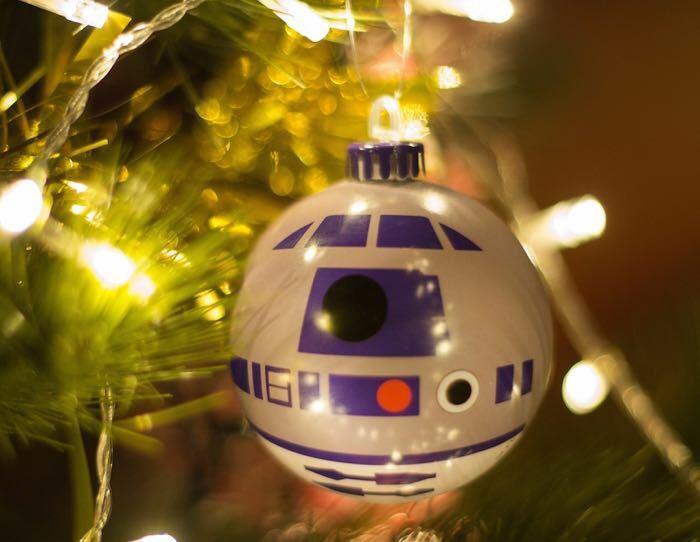 There are lots of different ones to choose from including Darth Vader, Luke Skywalker, R2-D2, C-3PO and many more, the come in sets of six different ornaments and they are all officially licensed. The sets are based on the original movies and include a New Hope Set, A Return of the Jedi Set, an Empire Strike Back set and an Imperial Death Star Set. 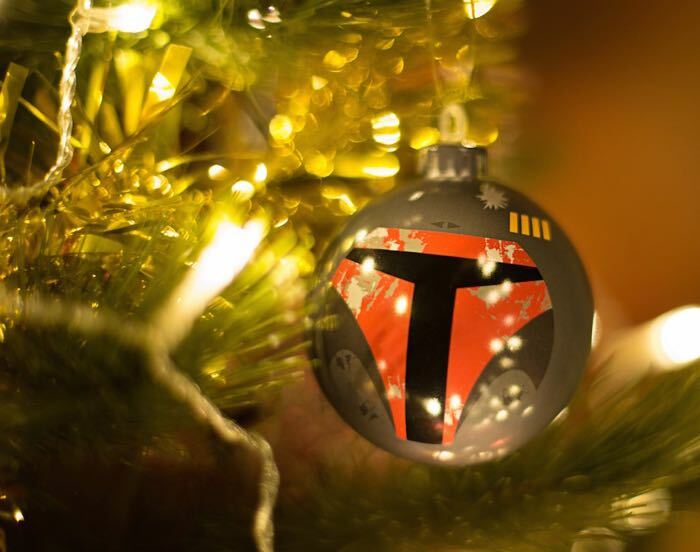 You can find out more details about these fun Star Wars Christmas decorations over at Merchoid at the link below, the sets cost $31.99 in the US and £21.99 in the UK.